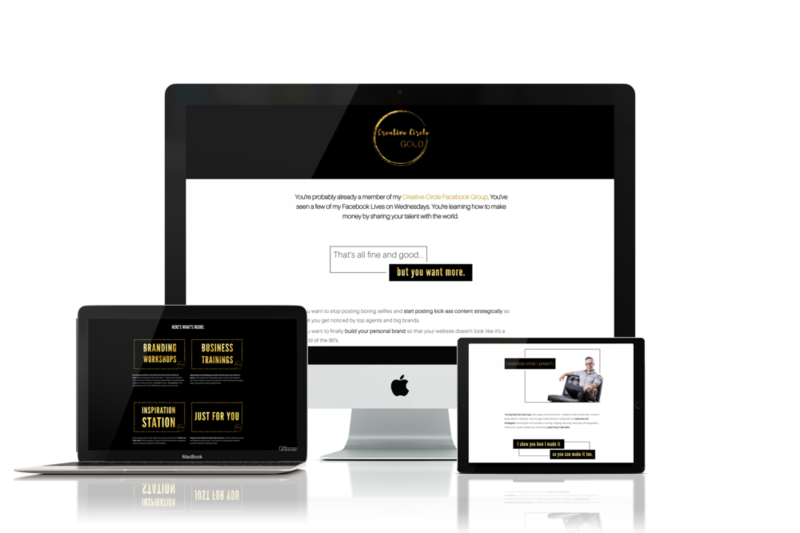 Creative Circle GOLD is my membership website where I host a virtual library of over 100 videos of more than 40 hours of me teaching my tricks of the trade as a personal brand strategist. I had created so much content that it quickly became a nightmare to navigate. My team and I realized my own website needed a website makeover. Ha! Perfect for agencies, restaurants, bands, wedding sites, and more. 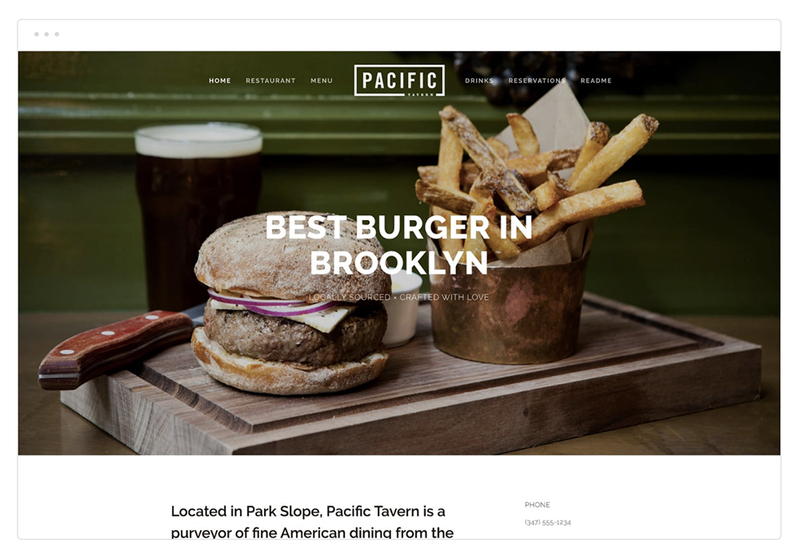 Pacific allows you to create long scrolling pages with background images and beautiful full-width galleries or albums. And this is a perfect template to house all of my teachings without getting lost. Since making over this website all of my followers have said it was a huge improvement to what it was before. Now it all makes sense. Learning is fun again!